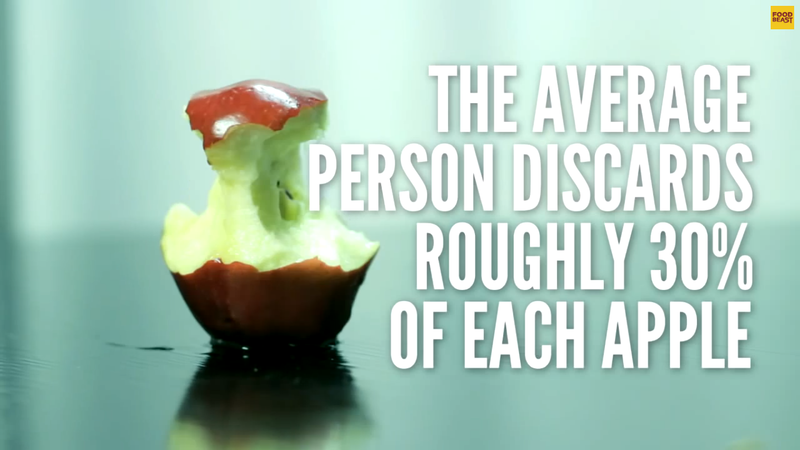 Did you know that on average people discard 30% of each apple they eat? That’s a lot of unnecessary waste! Though we might think the apple’s core is too hard to eat, simply approaching the apple from a new direction will make the core completely edible. Have you been eating apples the wrong way?